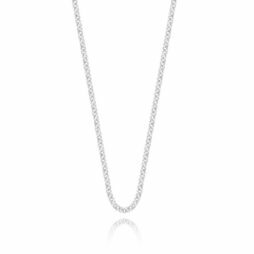 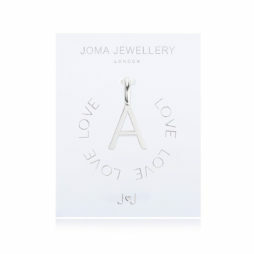 Looking for personalised jewellery? 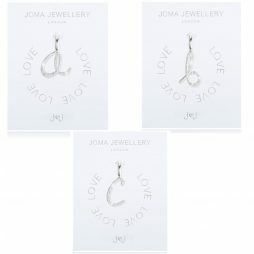 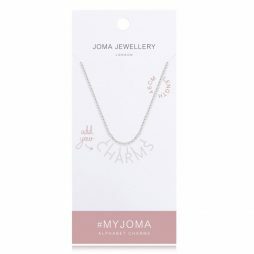 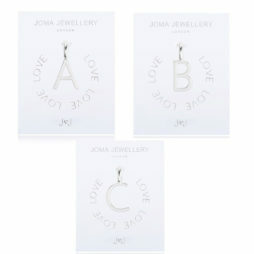 We are so excited to Introduce to you the brand new #MYJOMA Alphabet Charms, Icon Charms, Chains, Bracelets and Bangles. 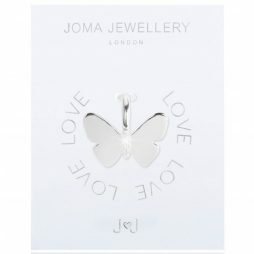 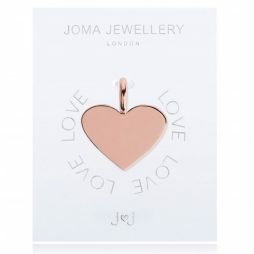 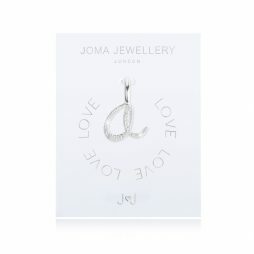 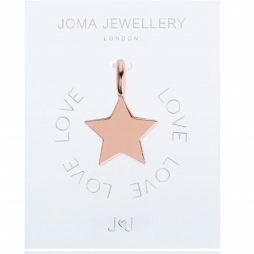 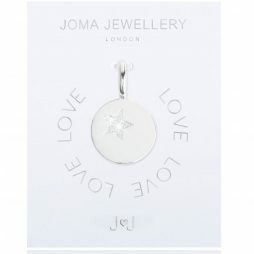 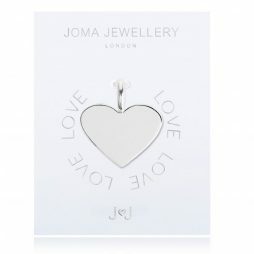 This is the perfect way to create your very own personalised unique Joma Jewellery pieces from a beautiful choice of your favourite silver and rose gold mix and match initials and charms. 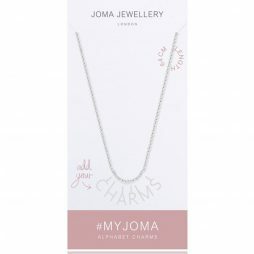 To get started you simply choose your base, whether that might be a silver rolo chain necklace, or the double strand rolo chain bracelet or the gorgeous opening bangle.